At the July 2016 meetings of our two Parochial Church Councils, members in both parishes voted overwhelmingly in favour of affiliating our Parishes to the Society of Saint Wilfrid and Saint Hilda. 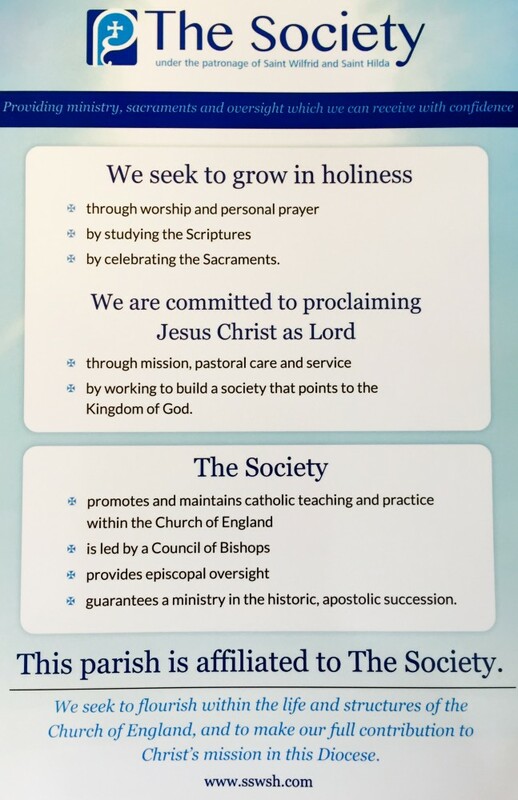 The Society is an ecclesial group within the Church of England, which draws together parishes, clergy and bishops who wish to maintain traditional catholic order and teaching within the Established Church. The Society is a society within the Church of England and encourages all its parishes to play the fullest part in the corporate life of the Deanery and Diocese in which they are situated. 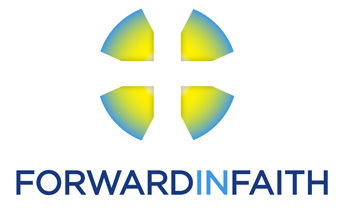 At its July meeting, the Parochial Church Council of Saint Helen Carlin How with Skinningrove also voted to continue to be registered with Forward in Faith.